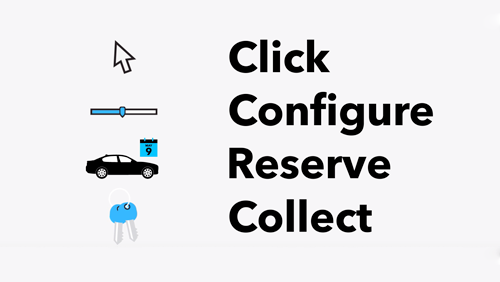 THIS SAFE, EXTREMELY STYLISH, ECONOMICAL VEHICLE COMES TO YOU WITH TWO KEYS AND SERVICE HISTORY. 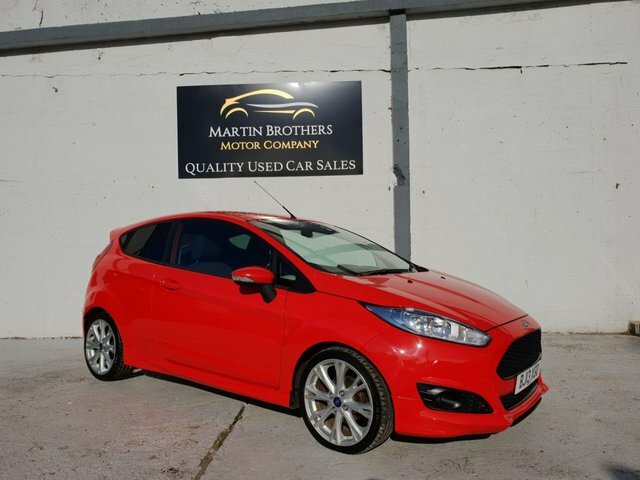 THIS FORD FIESTA IS THE ZETEC S MODEL SO COMES WITH SOME VERY NICE ADDITIONS SUCH AS ALLOY WHEELS, BUMPER STYLING PACK, HEATED SCREEN,PHONE, AUX INPUT AND MULTI FUNCTION STEERING WHEEL TAX IS COMPLETELY FREE ALSO THIS VEHICLE HAS TO BE ONE OF THE MOST ECO OUT THERE WITH ITS UNBELIEVABLE 79 MPG!! !